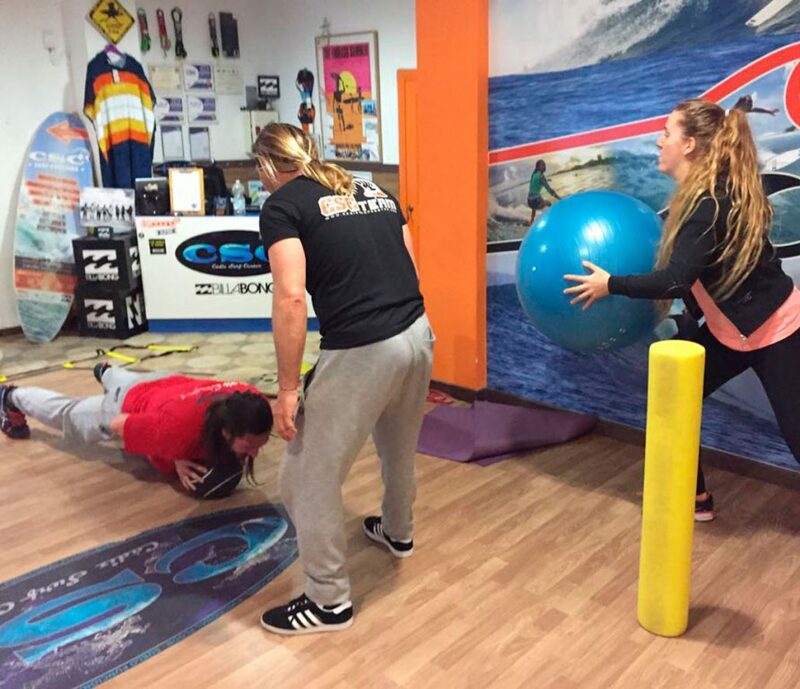 In CSC we have professionals with specific training to offer an individual training adapted to the characteristics, needs and desires of each individual, and find the most effective solutions to achieve the objectives of each of our clients. The trainings will be focused on the objective that the client wishes to achieve. 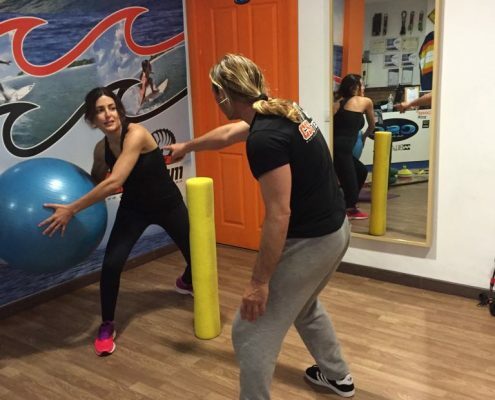 Tell us your case and we will make a personalized study of your situation so that you can train without any difficulty and fully assisted at every moment of the process. Our most exclusive service. Enjoy physical activity and get the most out of your time at the Club. 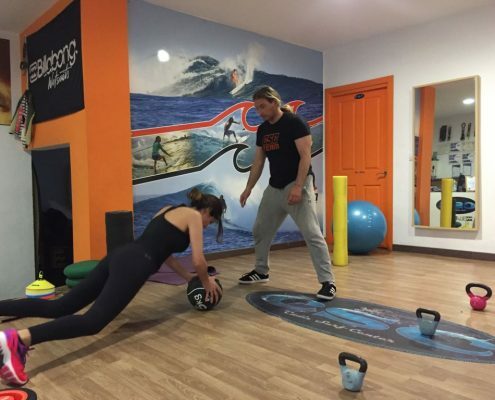 A qualified personal trainer with experience focused just for you, so you can learn, enjoy and improve your quality of life, or get closer to your goal in sports. 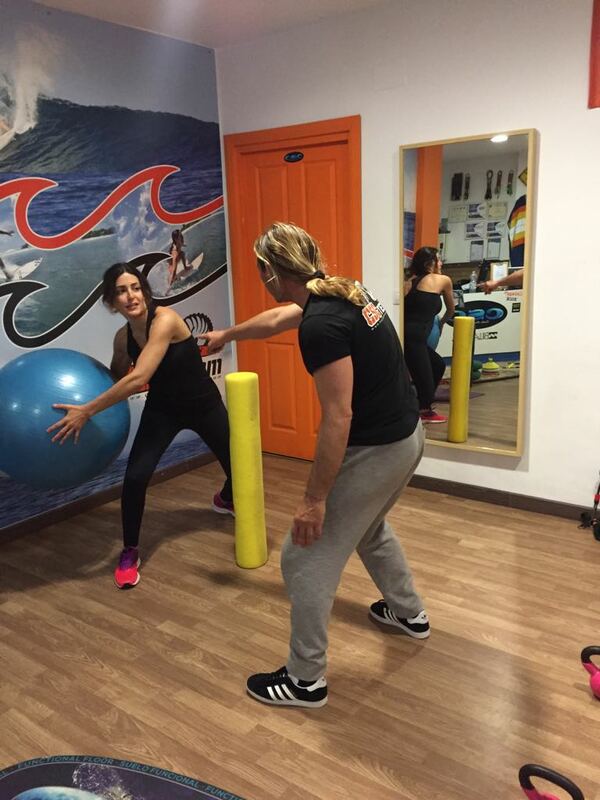 Come and enjoy the experience of training with your best friend, partner, family member or with a person that we seek for you. 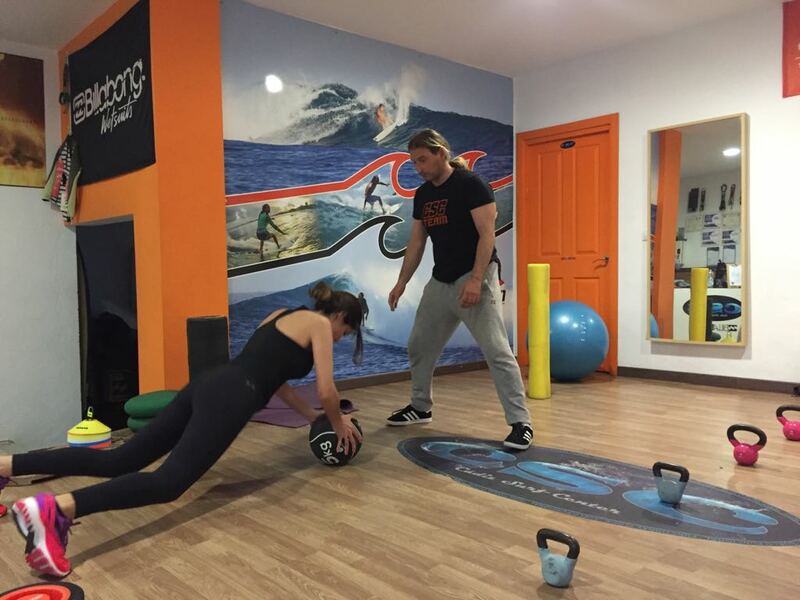 Personal training Duo is the program that join the training of two people together with the personal trainer in a fun way, in which you can reach your own goal or get fit in an exclusive way.